It’s the holiday season, and we are all on the hunt for the perfect presents for our friends and family. 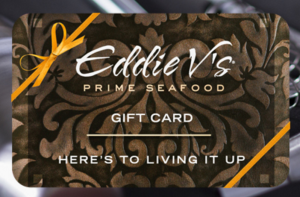 Buy them gift cards from many of the wonderful shops and restaurants at Museum Place, and you might even get a little gift for yourself in the process! Buy $500 or more in holiday gift cards and receive a martini set along with an additional gift card worth 10% of your purchase. During the month of December when you purchase a $100 gift card to ZYN22, you’ll get a FREE $20 gift card just for you! Call the studio at (817) 778-4133 to learn more! 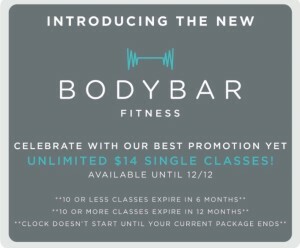 bodybar fitness is celebrating the launch of their rebranding by giving the gift of $14 single classes! While not a gift card, this is your chance buy a bundle of classes for someone (or yourself) at a great price. 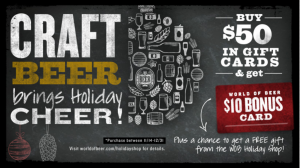 This promotion is available until 12/12. Opened in 1994, Domain is Fort Worth’s premier home furnishing retailer. Located in the beautiful cultural district of Fort Worth, Domain is an eclectic treasure trove of furniture,accessories, table-top and art for the home. 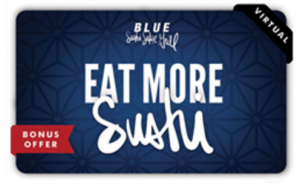 Gift Certificates are available at the spa. Available services include: manicures, pedicures, waxing, facials, eyelash extensions and massage services.